The Huffington Post on Friday reported on a new study out of The University of Alberta that shows that drinking a glass of red wine may have the same effect on the body as an hour at the gym. A component in the wine, resveratrol, was seen to improve physical performance, heart function and muscle strength similar to the effect exercise has on the body. Discussion over the health benefits of red wine has been well documented. 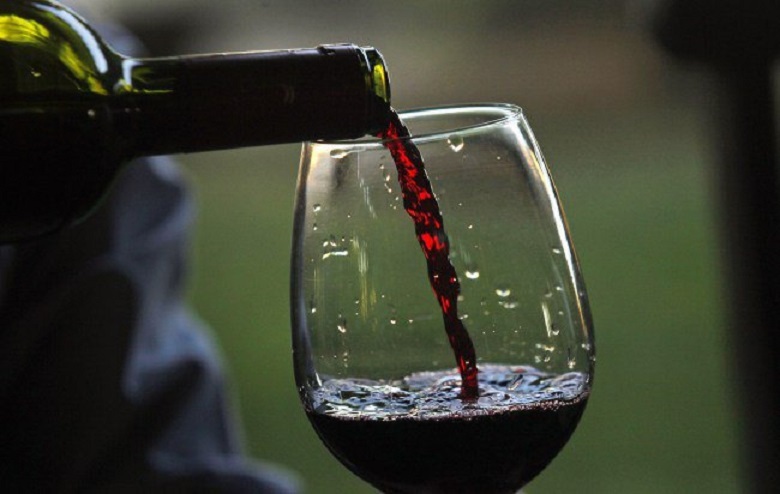 Previous studies have revealed that those who drink a glass of red wine a day are less likely to develop dementia or cancer, that it’s good for anti-ageing, and can regulate blood sugar.